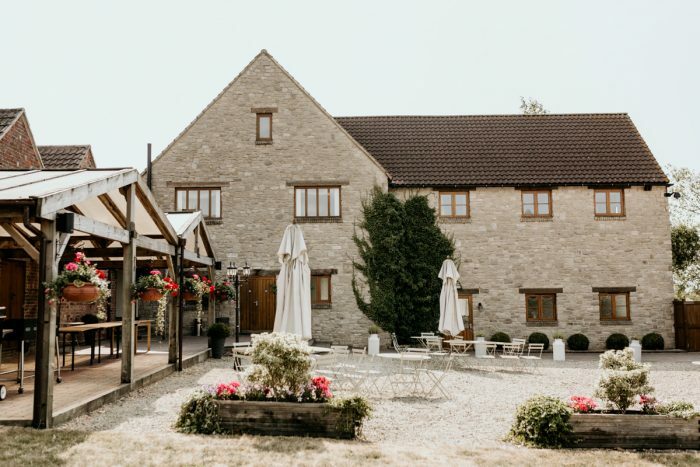 A romantic Cotswolds wedding barn, Cripps Barn wedding venue, perfect for a romantic wedding with stunning views of the Cotswolds countryside. From the very first steps inside Merriscourt Barn, you almost don't know where to look! 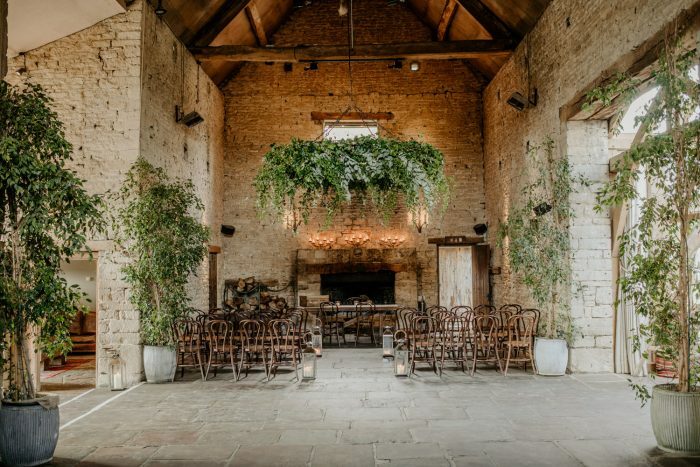 You have the old Stone Barn with Cotswolds stone, perfect for your wedding ceremony or as a dance floor in the evening. 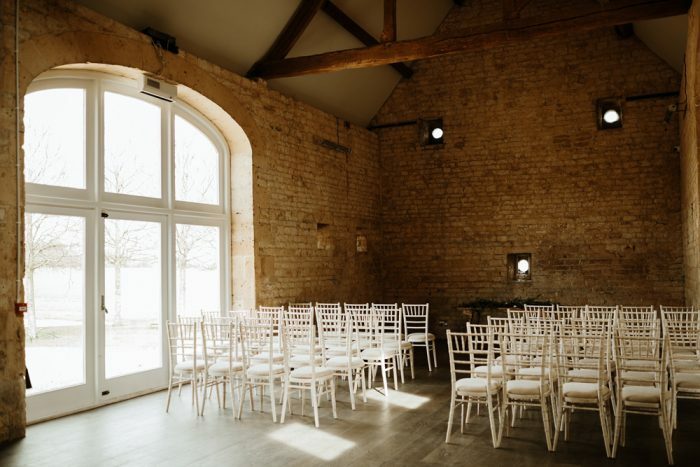 Then, the White Barn, beautifully lit with tall white walls and windows. This is mostly used as a dining area or reception. As if this wasn't enough, The Gallery Barn is great for canapés in case of a rainy day. 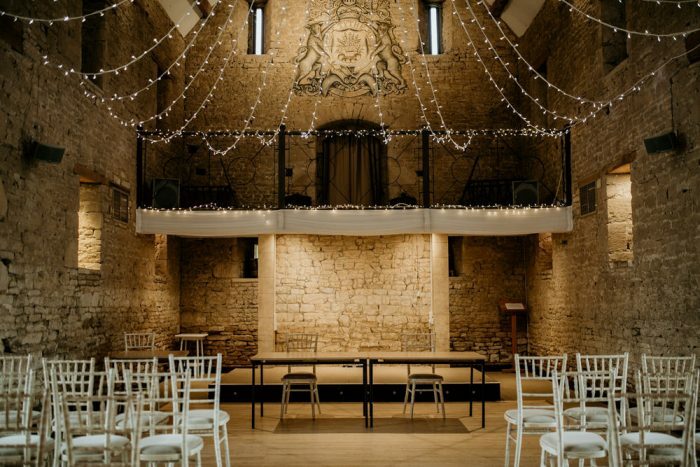 Merriscourt Barn wedding venue in the Cotswolds has you covered. 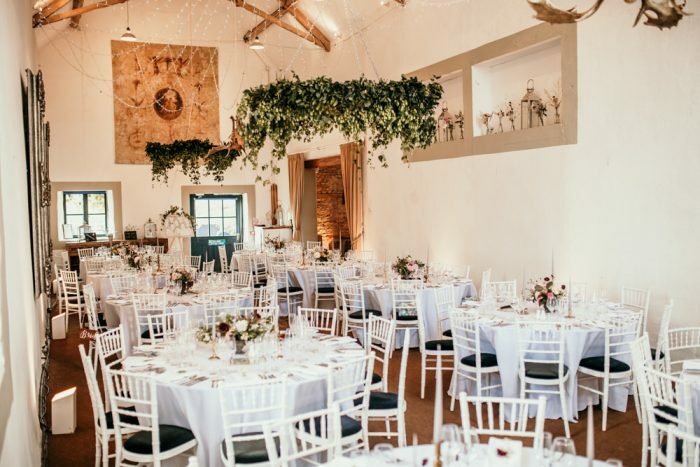 It's our pleasure to present you with another Cotswolds wedding venue, The Barn at Berkeley. 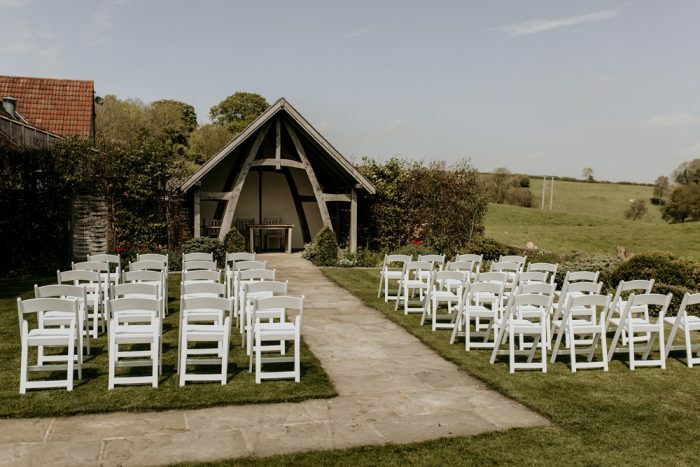 It's such a good size wedding barn, which can seat up to 300 guests. It also has an indoor play barn with slides, soft play area and all the things the children would want to have fun on the wedding day. 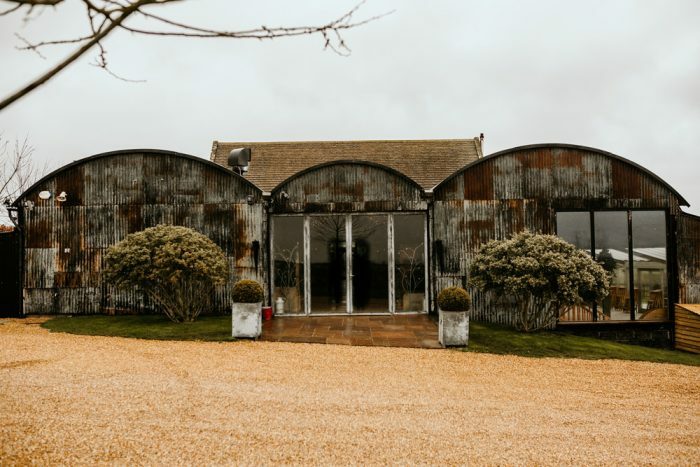 If you close your eyes and picture a stunning stone barn with high ceiling, lots of fairy lights and unforgettable landscapes, than you're already describing this quintessential Cotswold barn, The Great Tythe Barn Wedding Venue. 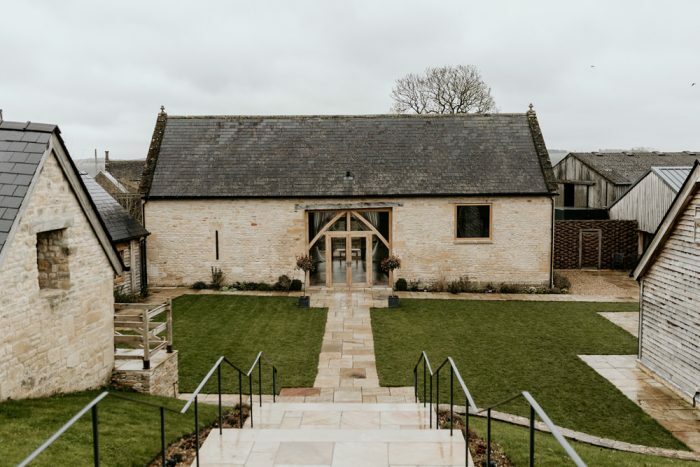 The Barn at Upcote Cotswolds wedding venue is like a family of barns and buildings, all serving different purposes but in perfect harmony with one another.